Mahatma Gandhi University (MGU), Kottayam, Kerala will release the first allotment list for the Under Graduate Common Admission Process (UGCAP) 2017 today. Students who applied for the UGCAP at the university can check their allotment status from the official website. New Delhi: Mahatma Gandhi University (MGU), Kottayam, Kerala has released the first allotment list for the Under Graduate Centralized Admission Process (UGCAP) 2017 today. Students who applied for the UGCAP at the university can check their allotment status from the official website. Students would need to login to their profile created at the time of registration for CAP to check their allotment status. Students can also check First and Last index for different college-course combination on the official website. The provisional rank list and trial allotment list was published by the university on June 7, 2017. 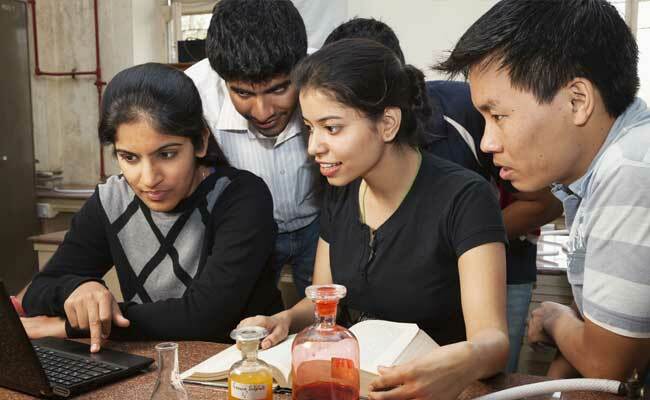 How to check MGU Allotment List? Step two: Navigate to the Admission tab and click on the link for UGCAP. Step three: Click on the Check Allotment tab. Step four: Enter the required details and check your allotment status. If your name features in the first allotment status, you will need to report to the respective institute and complete the admission formalities by June 14. The university will then publish the second allotment list on June 19, 2017. MGU conducts UGCAP for admission to almost 60 under graduate courses in various streams. Candidates whose name feature in the allotment list will have to download 'Allotment memo' from the website and present it at the allotted institute at the time of admission.